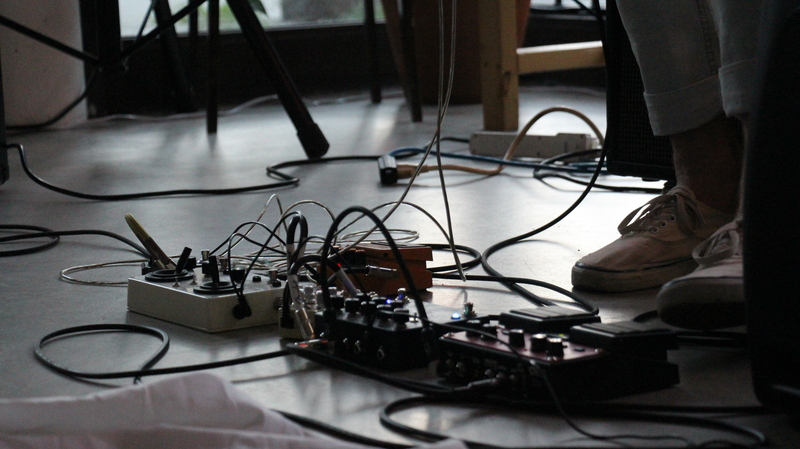 Nathan Marsh is a sound artist, educator and performer based in Vancouver primarily concerned with the concepts of experience and “objecthood” in music. He emphasizes collaboration and physical involvement in the creation of his works, intending to draw people into the physicality of music as a lived experience rather than as a predominantly auditory phenomenon. Combining elements of creation, performance and education are key to structuring Nathan’s artistic work. Nathan holds a Bachelor of Fine Arts degree in Music Composition from Simon Fraser University’s School for the Contemporary Arts. As an educator, Nathan is currently working as an Artist Mentor in Burnaby North Secondary School’s Music and Technology Program in an initiative co-founded by the Western Front Society. Nathan is also the Vice President of Vancouver Pro Musica, a Vancouver-based new music organization promoting the work of local composers and musicians.